The Florida Fish and Wildlife Conservation Commission (FWC) is in the process of updating that estimate. In 2002, an estimated 2,500 to 3,000 bears resided in Florida. However due to a dramatic increase in reported sightings, they believe the population has grown significantly. In response to increased human-bear conflicts and an alarming number of attacks within the state, the FWC approved a limited bear hunt to take place in October 2015. Statewide, bear complaints (calls complaining about bears in buildings/crops/garbage, property damage, attacked/killed animals, or threatened humans) have increased 106% from 2006 to 2010. 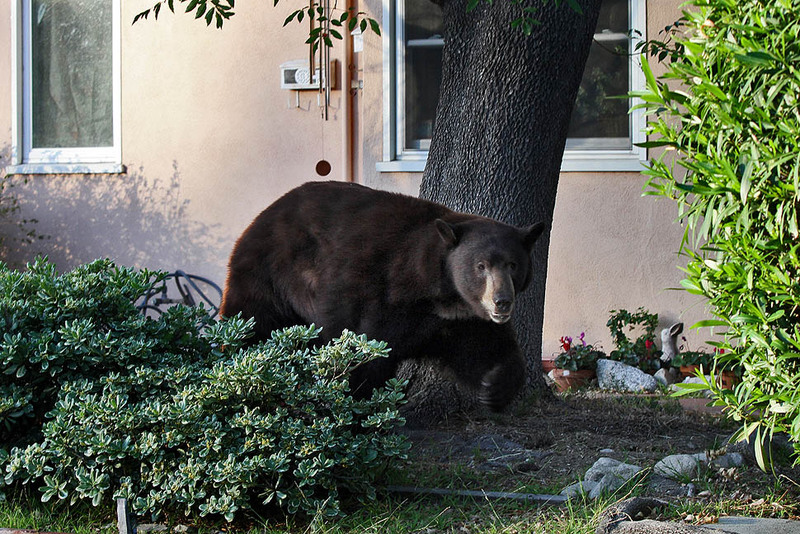 FWC fielded more than 4,000 bear-related calls in 2010 alone and attacks are still on the rise. Some of the most recent attacks occurred in central Florida and involve a bear attacking a teenager there while she walked her dog near a convenience store and a bear dragging a woman away when she took out the garbage. The target management quota for the October hunt is set at 20 percent of the population and forbids the harvesting of bears accompanied by cubs or bears weighing less than 100 pounds. These harvest goals will be assessed and adjusted in subsequent years, based on how the population is doing. The specifics of the hunting season won’t be finalized until the fall, but anti-hunting groups are still upset. Some fear that a hunting season won’t reduce conflicts and worry that it could undo progress made restoring the bear population. Opponents are pushing for more bear-proof trash containers or better public education and management tools, but these alternative programs are already in place. 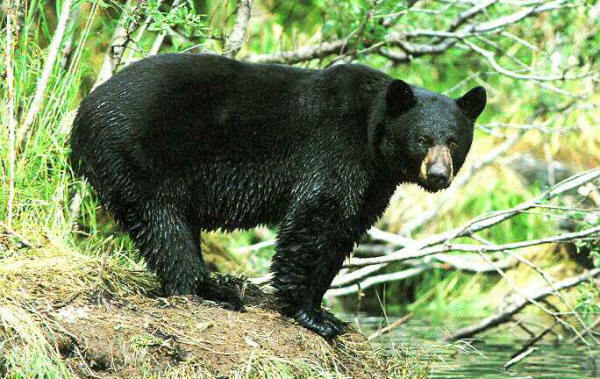 In the 2012 Florida Black Bear Management Plan it states that “education, waste management, technical assistance, trapping, relocation, and euthanasia will all have to be used to help mitigate complaints.” FWC also plans to establish new feeding rules and provide more bear-proof trash cans, but hunting will now play a part of the plan, too. As both human and bear populations continue to increase and human development continues to reduce bear habitat, conflicts and the potential for attacks will remain. Managing black bears in residential areas is especially complex; but the reopening of a hunting season could be the missing tool to maintain a sustainable bear population in Florida. SCI Foundation is a strong supporter of hunting as a management strategy, as long as science is used to establish suitable quotas and create effective management plans. The Florida black bear is a conservation success story and this new strategy will hopefully allow both Florida’s residents and its bear population to thrive.